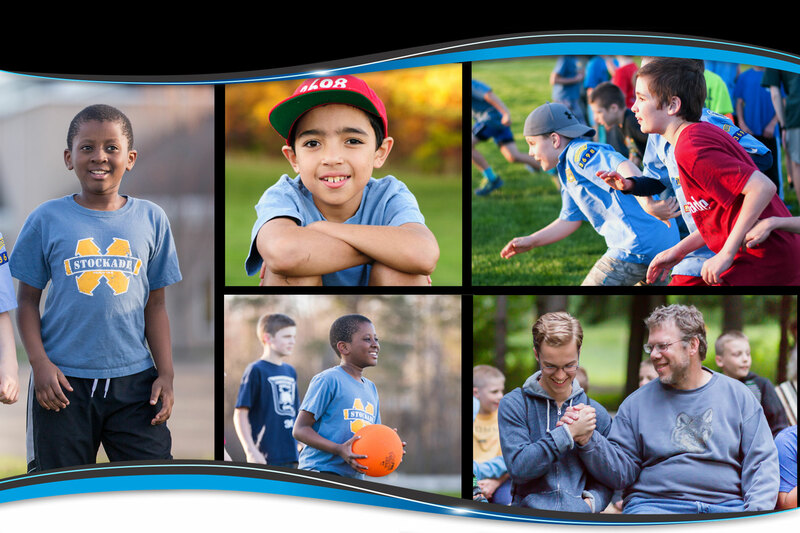 We will help to keep you abreast of the latest MENTORING OUT OF THE BOX product news and updates about the mentoring of boys. We will never share your information. 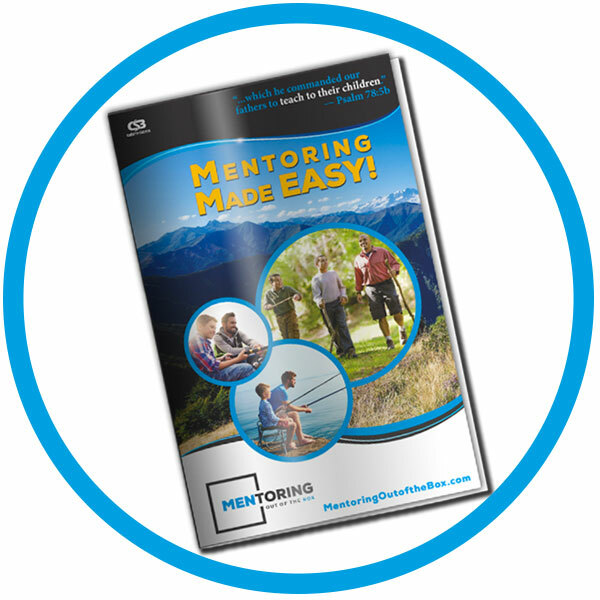 This guide is designed to inform you about the mentoring of boys and how EVERY MAN has what it takes to make a difference in their lives!